In December 2013, about 300 patrons attended the first annual Harrisburg Sneaker Expo. So it’s no surprise that the expo returns to the Pennsylvania Farm Show Complex & Expo Center in Harrisburg. 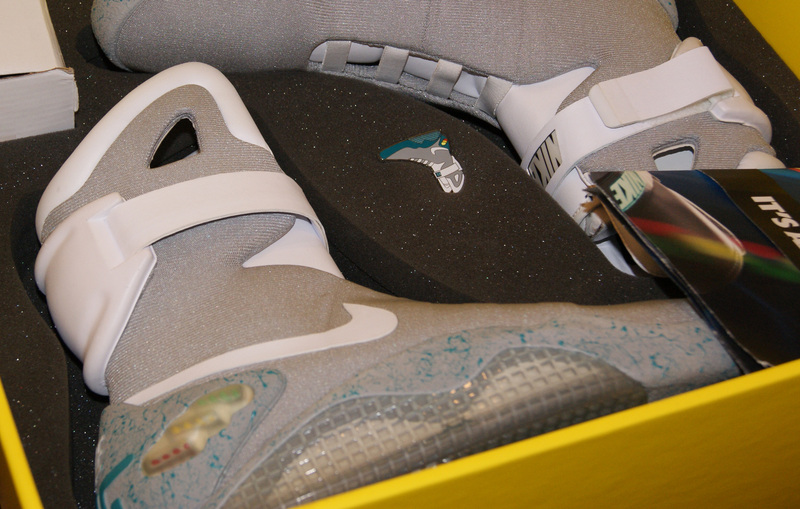 On Sept. 7, sneakerheads will be able to buy, sell and trade at the second annual event. Jordan Stasyszyn of Maverick Management is promoting the expo. 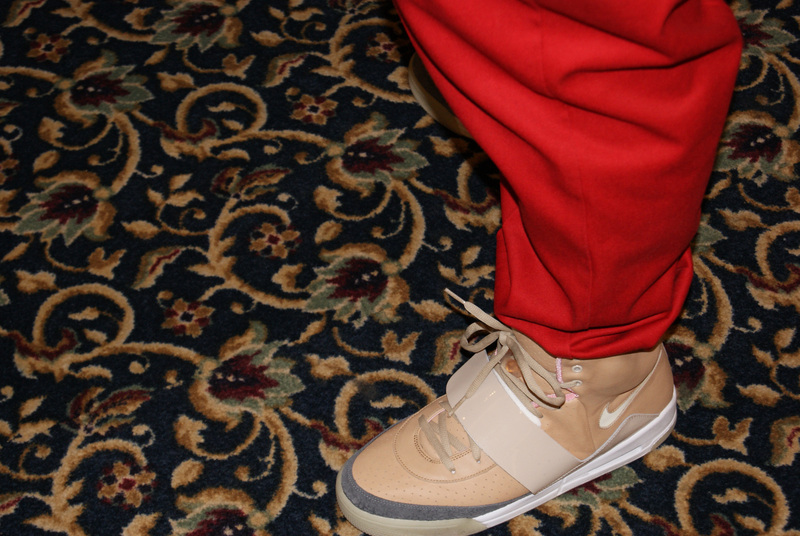 Villa, Sole Providerz, Clean Kicks and Kicks Galore were among the 25 vendors in 2013. “Last year we saw Yeezys, Nike Air Mags and multiple shoes from the Doernbecher collection,” Stasyszyn said about the evasive sneakers at his expo. “It will be tough to outdo that [this year] unless a Red October Yeezy is in the room.” The Doernbecher Children’s Hospital is based in Portland, Oregon, near the birthplace of footwear/apparel giant Nike. Nike has collaborated with the hospital on limited-released sneakers. The expo runs from noon to 4 p.m. Tickets are $20 at the door. Call Stasyszyn at 717.448.5047, or e-mail him at jstasyszyn14@centurylink.net. All patrons will be entered into a drawing to win the latest issue of Kicks magazine and CDs by ScHoolboy Q and YG. The giveaway is made possible by vigoronline.com in conjunction with Midtown Soul and Music Man. Nike Air Yeezy from 2013 expo. Photo by Leon Laing. 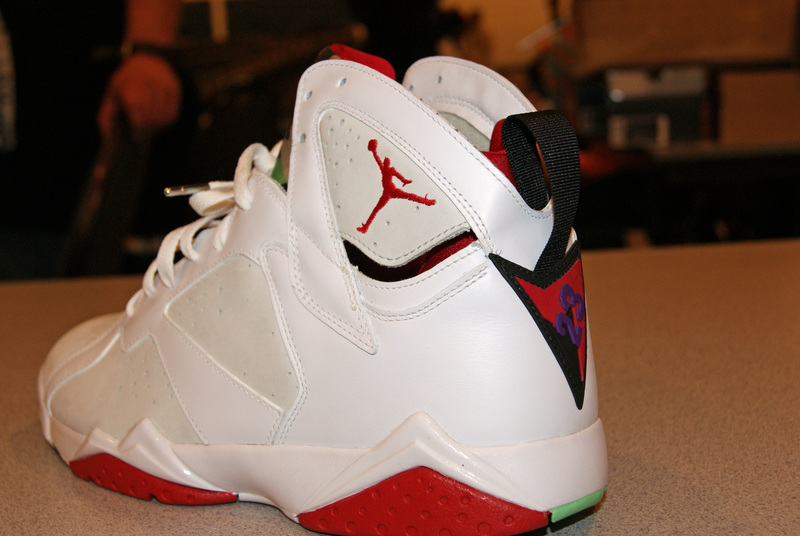 Nike Air Jordan 7 from 2013 expo. Photo by Leon Laing.